Beat This Caption Contest 183 – Caption Contest Funny Clever Witty Enter Today! 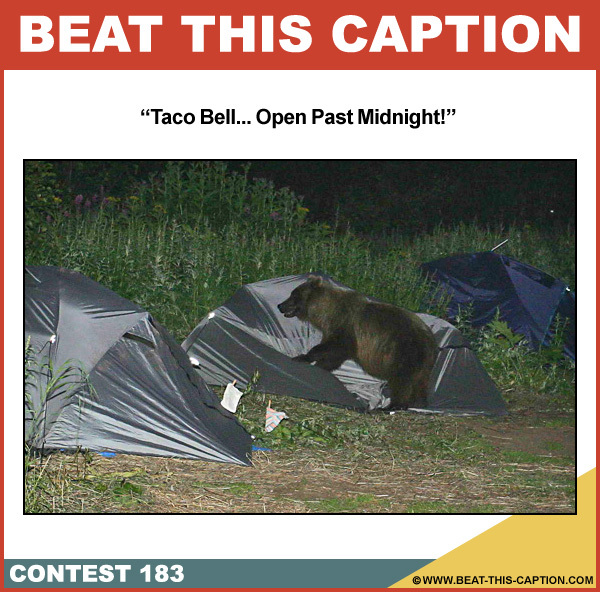 Taco Bell… Open Past Midnight! February 2nd – February 8th 2014.